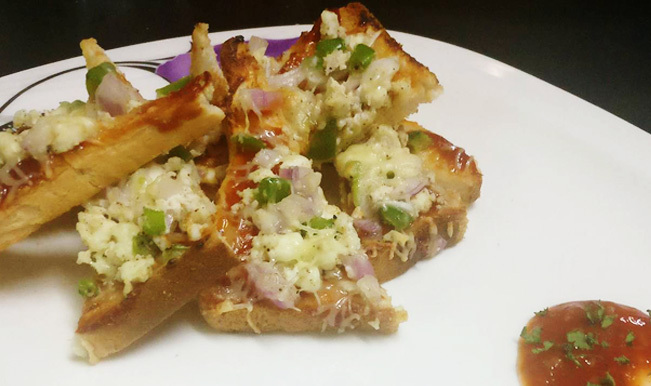 Paneer Pizza Bread Sticks comes across as a perfect party snack. 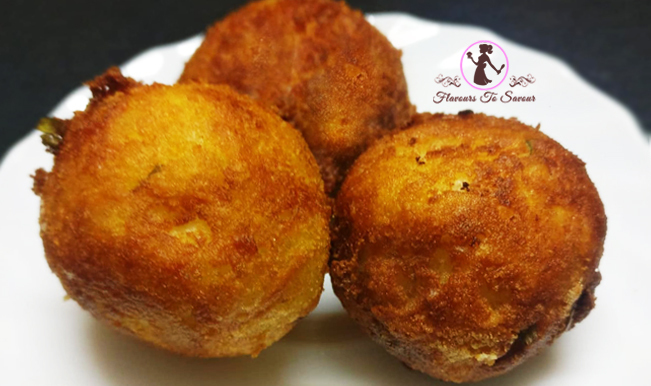 Not only it can be served as a Starter, but can also be a major delicacy served in the form of Main Course. 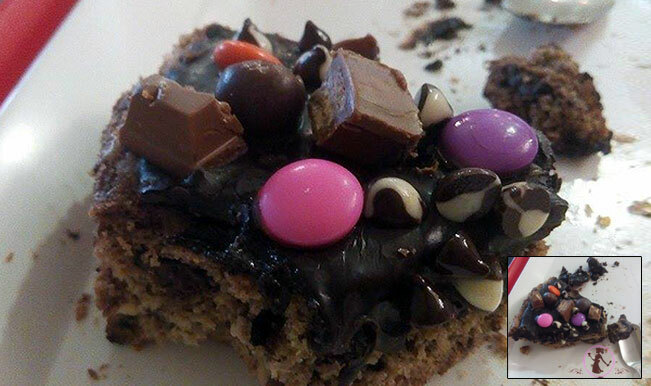 With summers fast approaching, cravings to enjoy a baked item also increase. 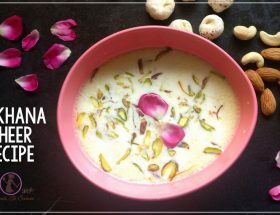 Also, this pick-up recipe can come handy on the auspicious day of Holi too, as it won’t consume much of your time and energy. 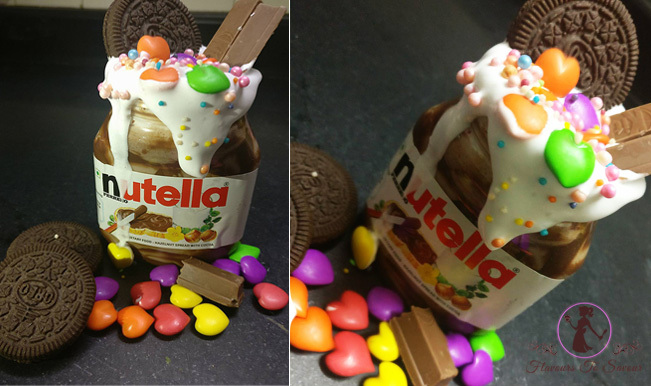 I feel so happy to share this recipe with you people which turned out to be really good in real-quick time. 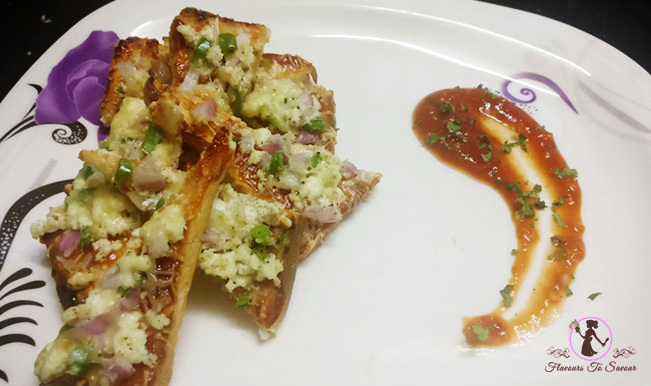 With not much fancy ingredients and complicated tools to use, Paneer Pizza Bread Sticks would be your first-choice snack, once you give it a try. 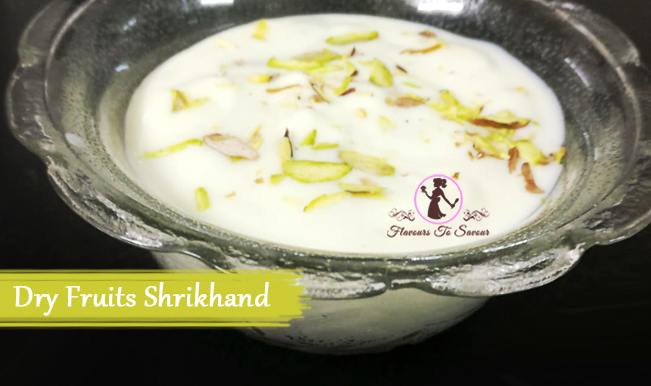 We, at Flavour To Savour, bring to you a savoury dish that will not take much time to prepare, but once it is ready, it will soothe your taste buds like anything. Often, vegetarian people are centre of jokes as they are said to make some typical dishes with Paneer as the main ingredient. 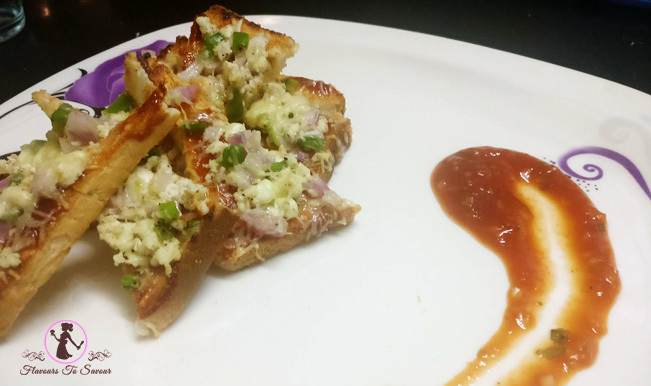 However, this Paneer Pizza Bread Sticks recipe is one-of-its-kind and will be a new try-out in your kitchen. I have always loved to experiment with new dishes in my kitchen, which I fondly call, The Engineer’s Kitchen. 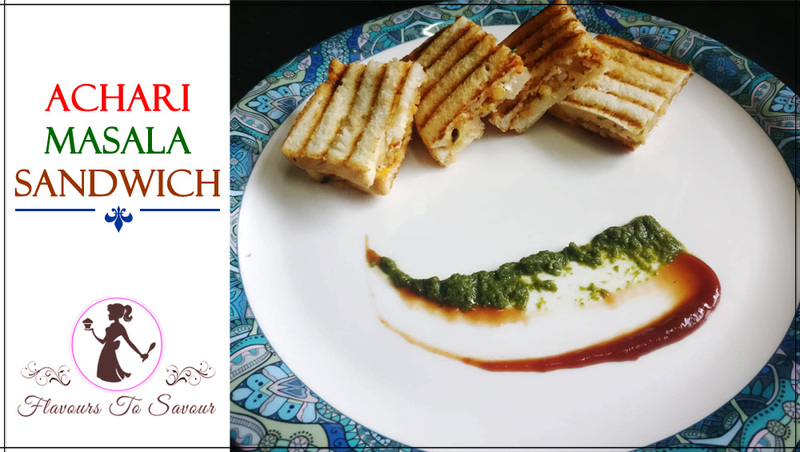 Paneer has always been the centre of experimentation in the kitchen, and I am happy to say I have come up with a lot of recipes that involves Paneer. 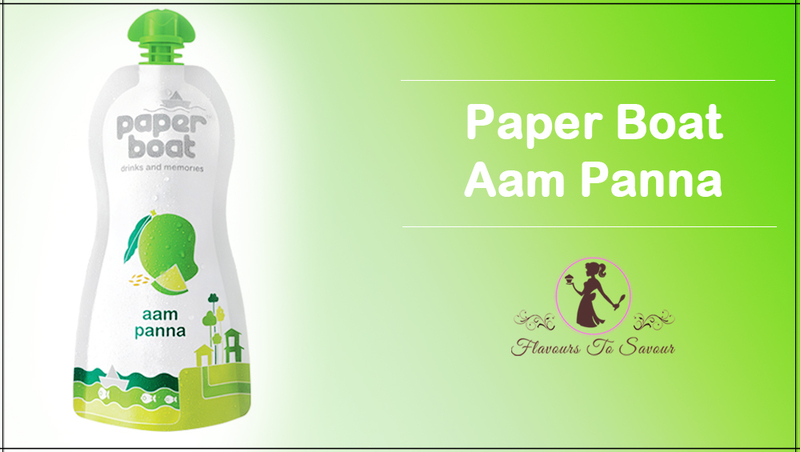 Not only Paneer, but Bread also gives us a lot of options to choose from. Let us prepare the Paneer mixture first. For the Paneer mixture, you need to add Grated Paneer, Chopped Onion, Chopped Capsicum, Salt, Black Pepper and Green Chilli (Optional). And mix them all together. Then toast the Bread Slices a little. Once the Bread Slices are toasted, apply a generous coating of Butter on the Bread Slices. Then apply a layer of the Pizza Pasta sauce on the Bread. 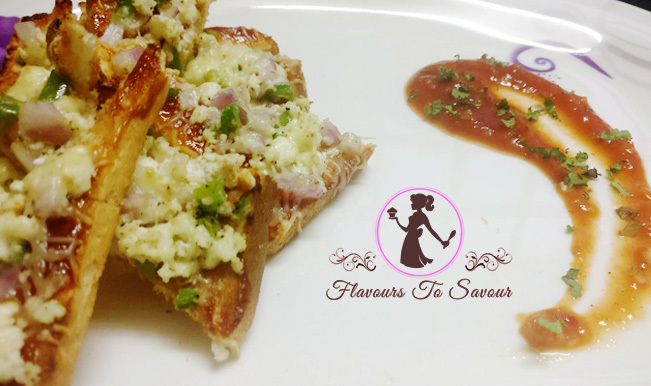 Place the Paneer mixture on the Bread to cover the Bread completely. To the Bread with some Grated Cheese. Now put the Bread Slice in a pre-heated oven to bake for 10-15 minutes @ 150 degree Celsius. 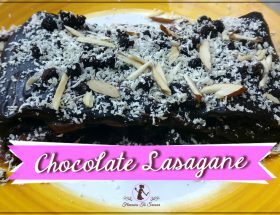 Once they are baked, bring it out of the oven and cut it into rectangular or triangular sticks. 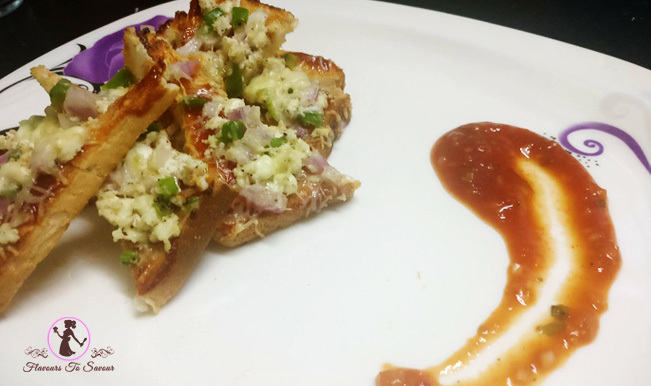 And your Paneer Pizza Bread Sticks are ready to serve. 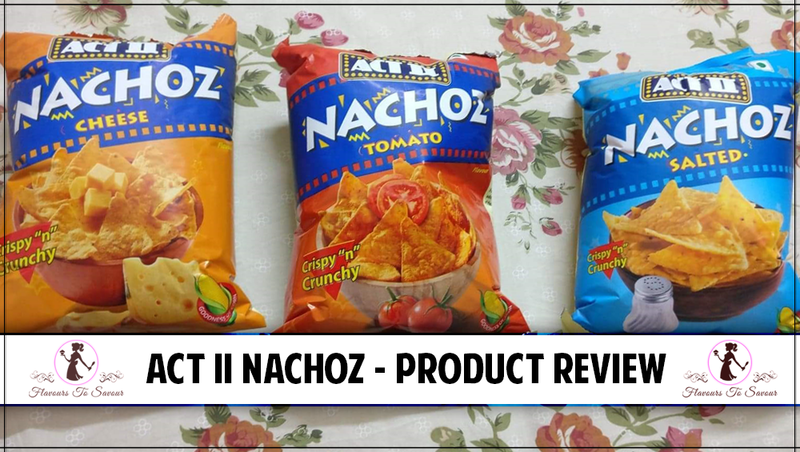 Serve them hot with some Mayo or Schezwan Sauce. You can buy the Pizza Pasta Sauce from any departmental store nearby. If Pizza Pasta Sauce isn’t available, you can also use Tomato Ketchup.